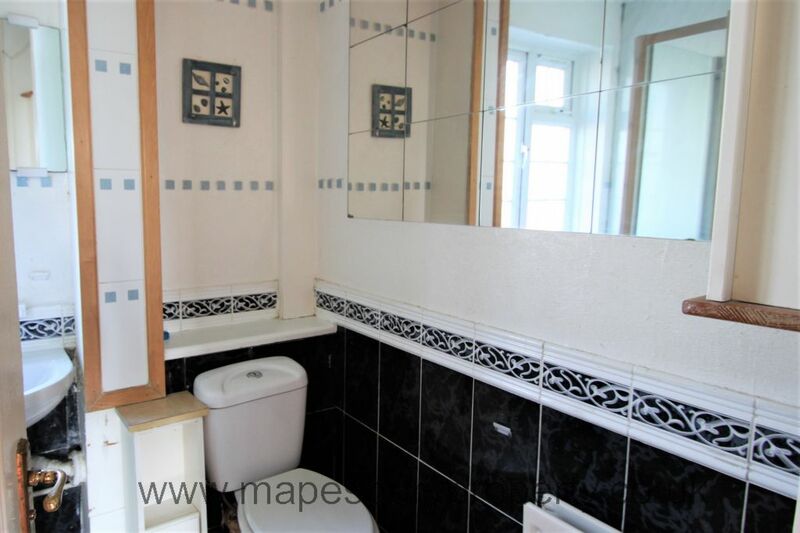 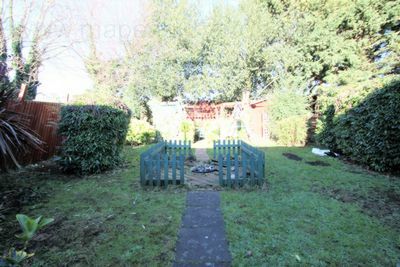 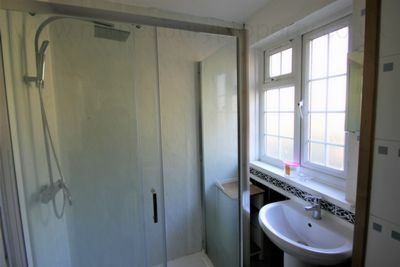 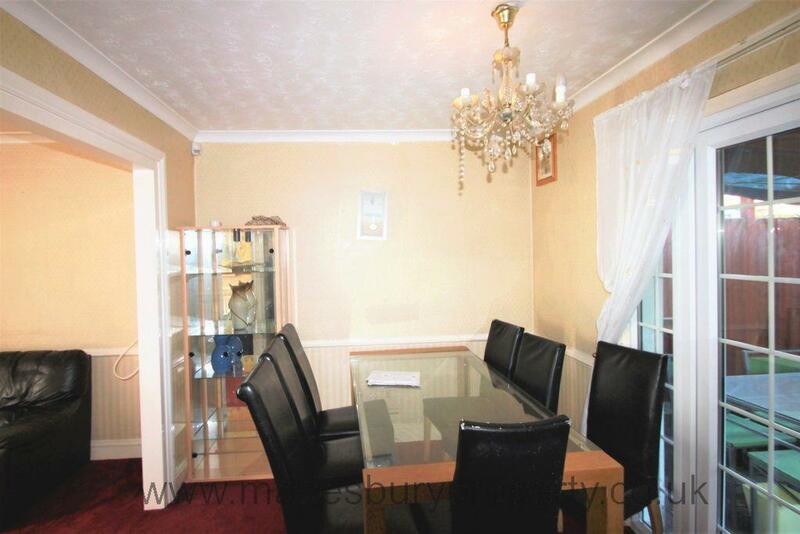 5 bedroom house with a private garden for rent in NW2, Brent Cross. 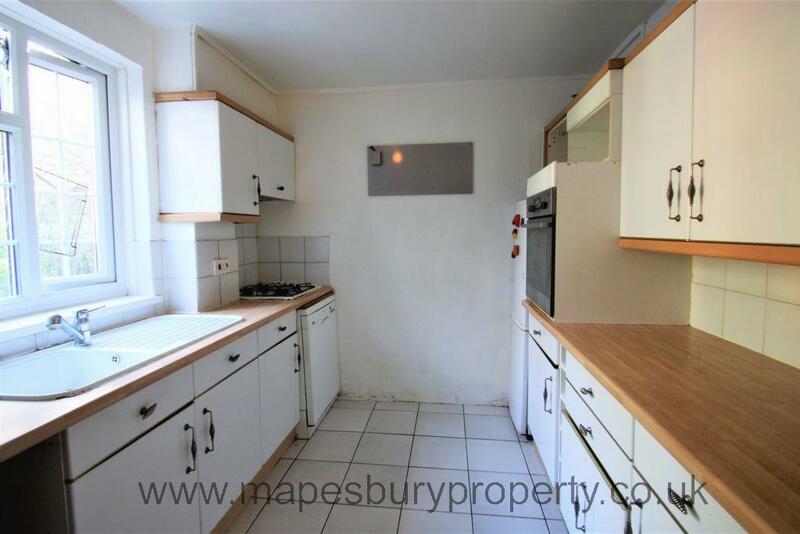 This spacious house features a fitted kitchen with appliances including a gas hob and fridge freezer, a separate reception room, 5 bedrooms; 4 double and 1 single, 2 fully tiled shower rooms and a private garden. 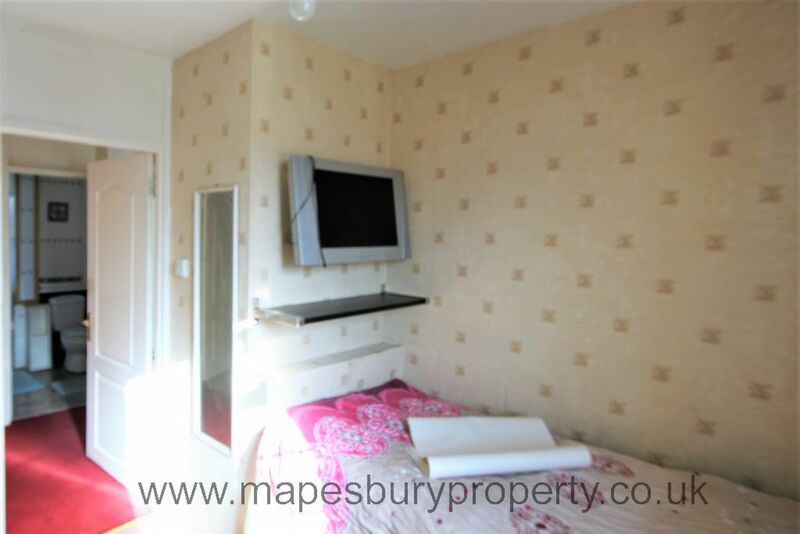 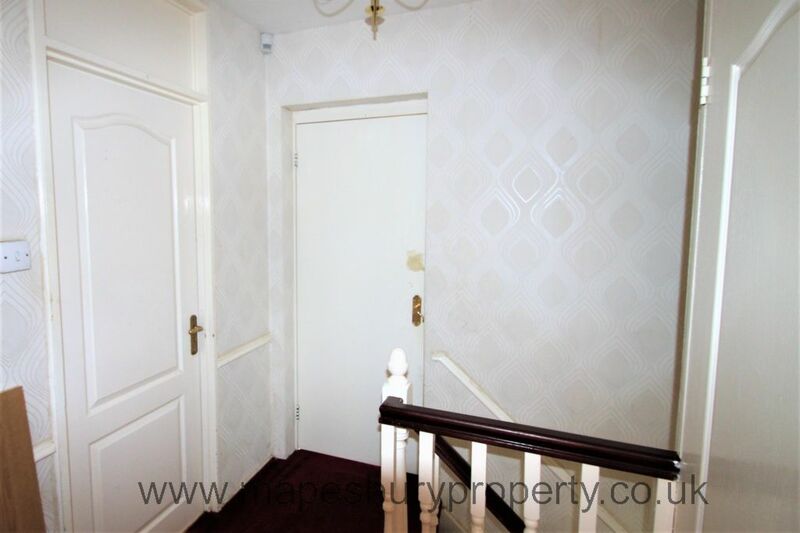 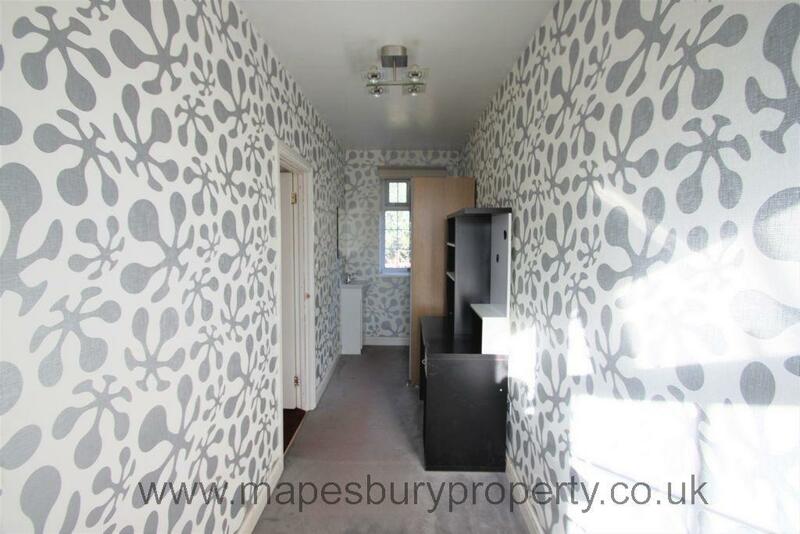 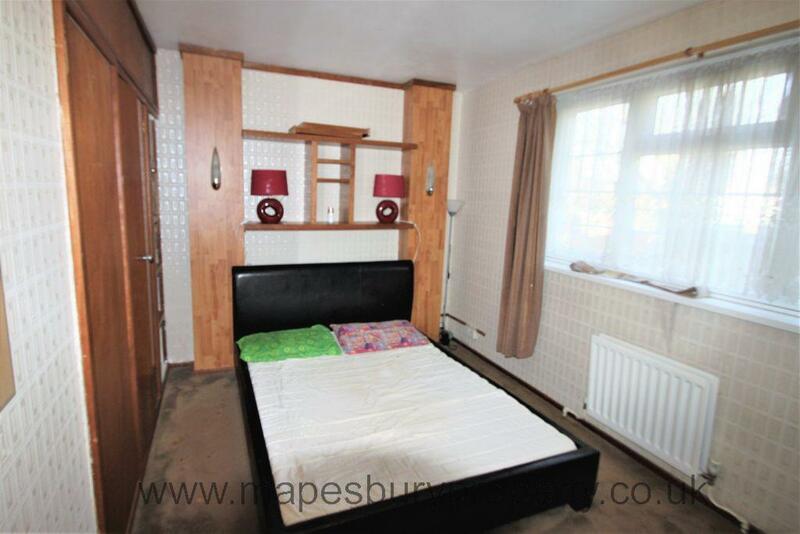 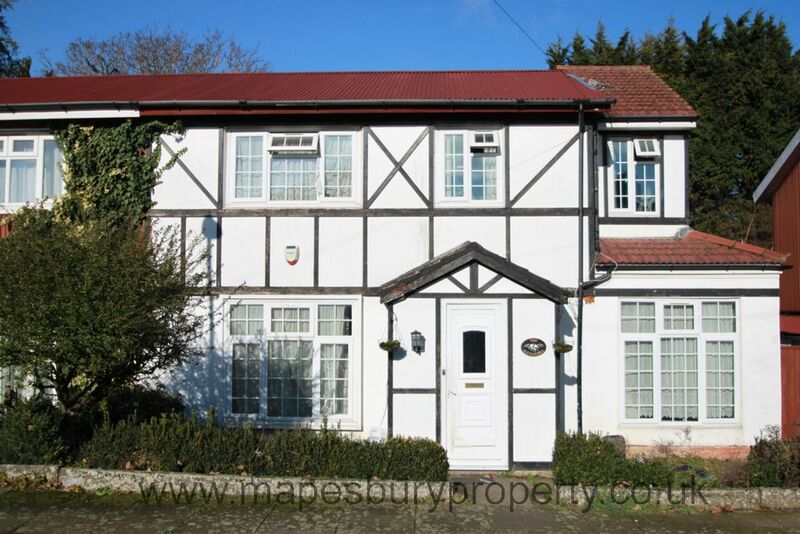 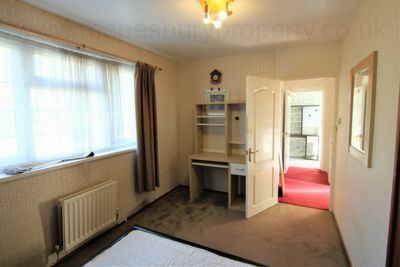 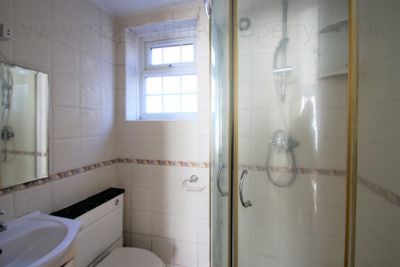 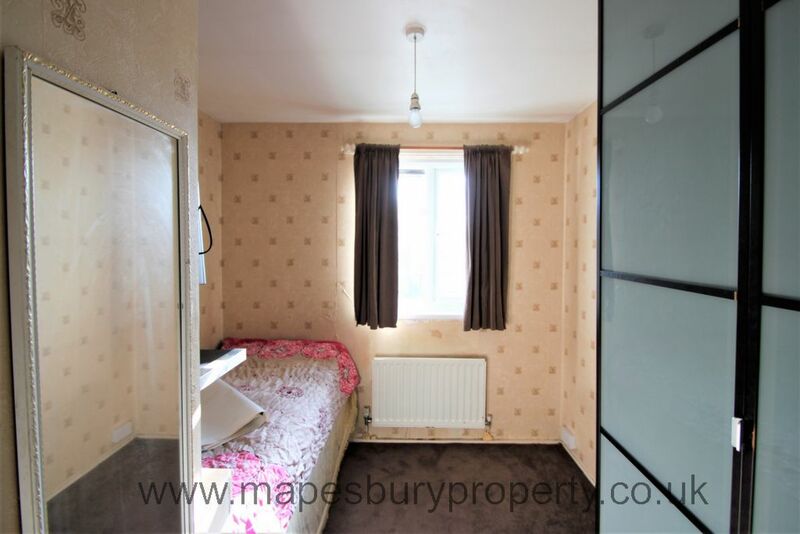 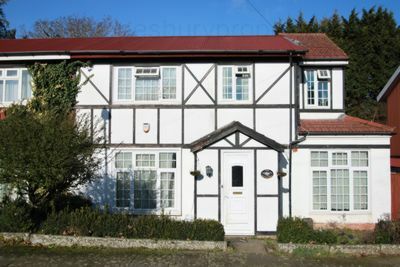 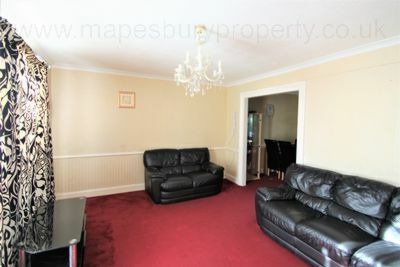 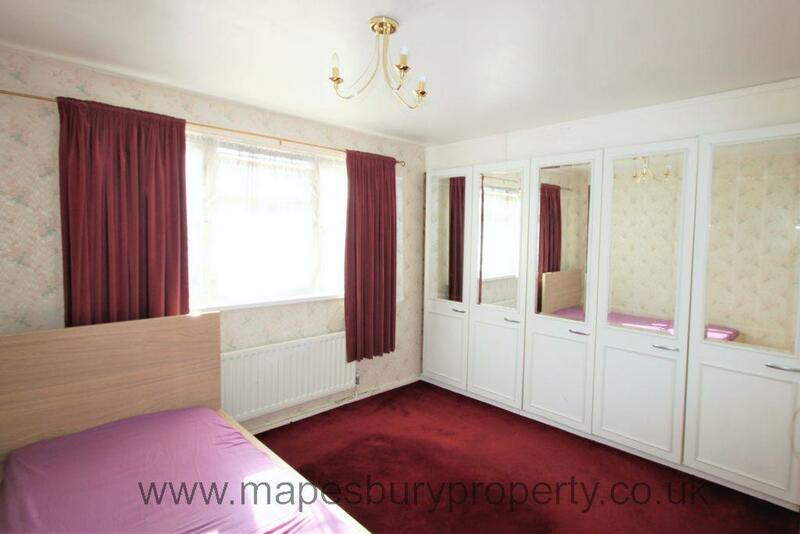 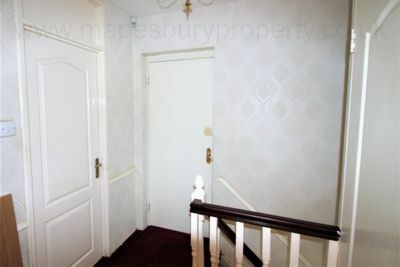 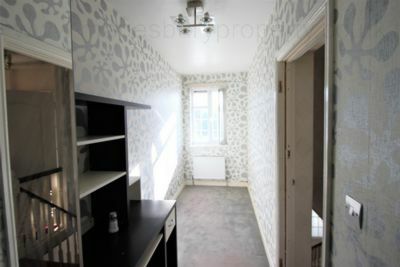 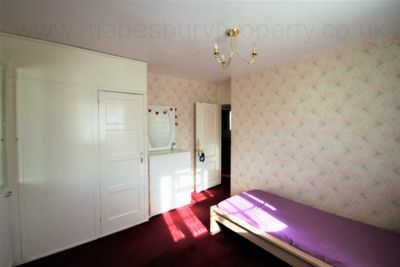 The property benefits from central heating, double glazing and newly fitted carpets and is supplied furnished. 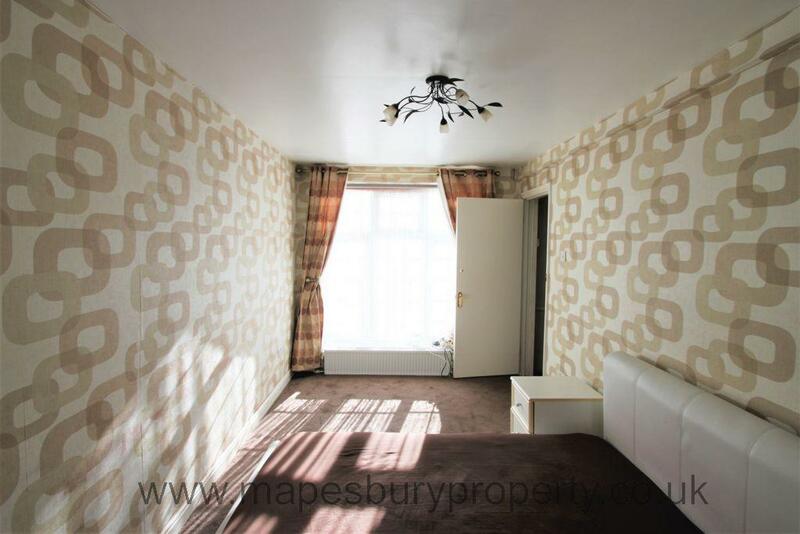 Located near the shopping and dining amenities of Brent Cross Shopping Centre and a short distance from the green open spaces of Clarefield Park and the award winning Welsh Harp Open Space. 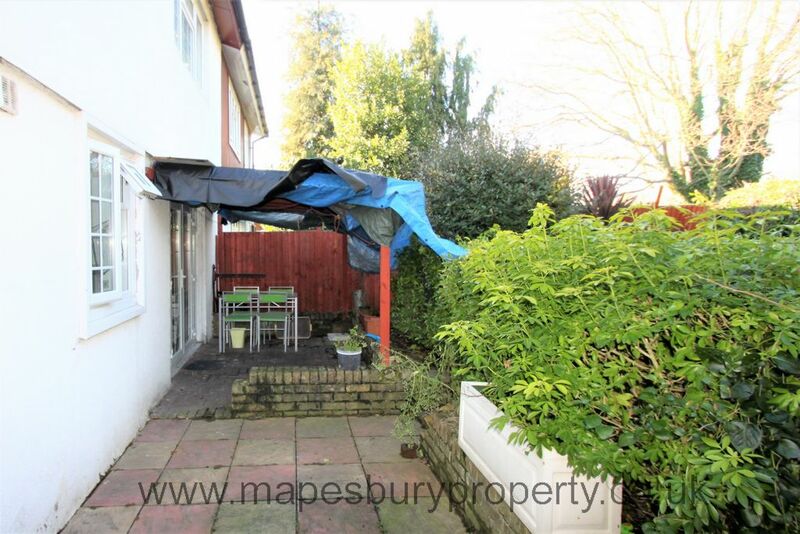 This property is located within walking distance of Brent Cross Northern Line station for convenient access to central London.